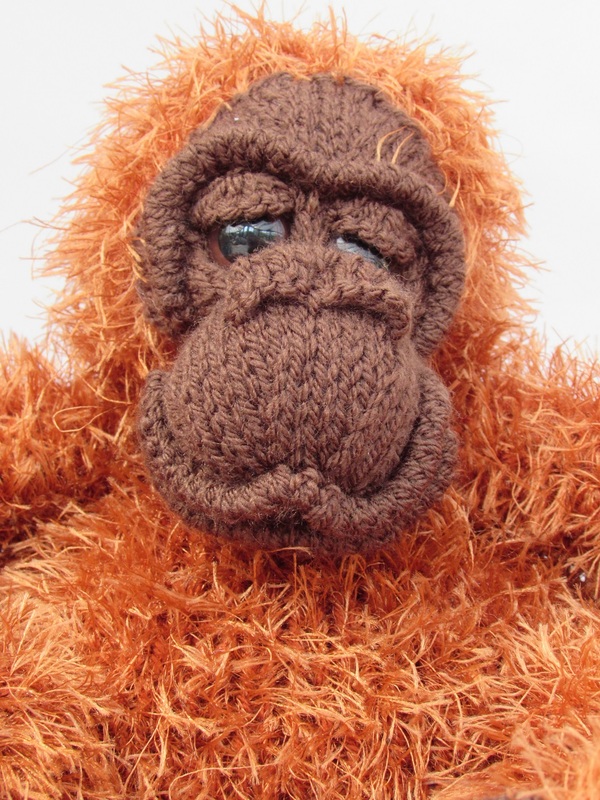 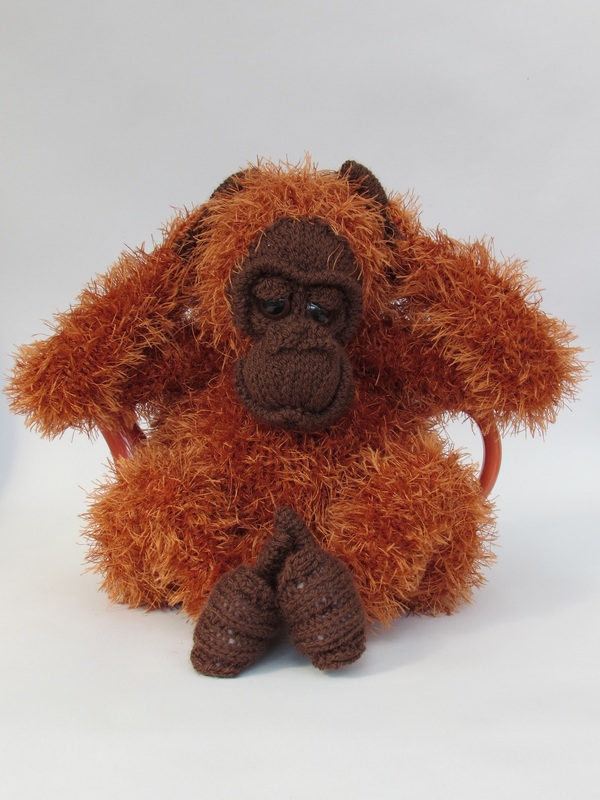 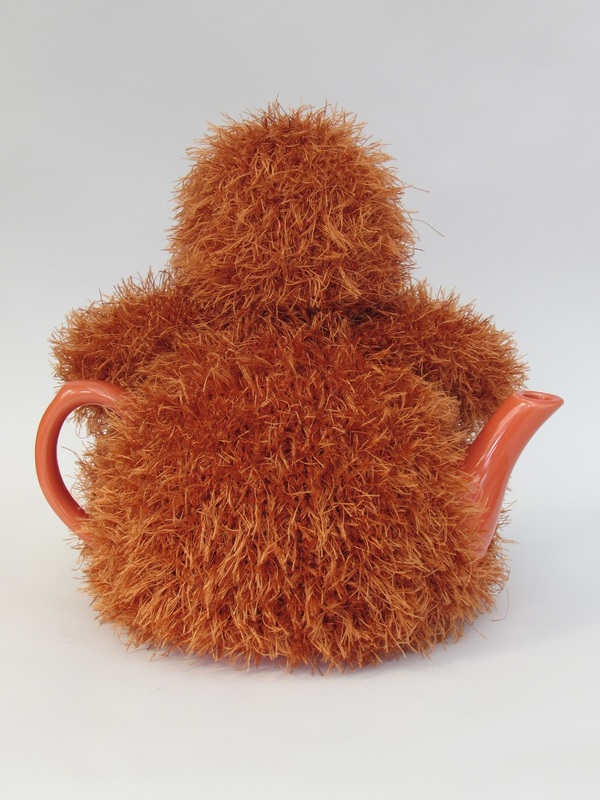 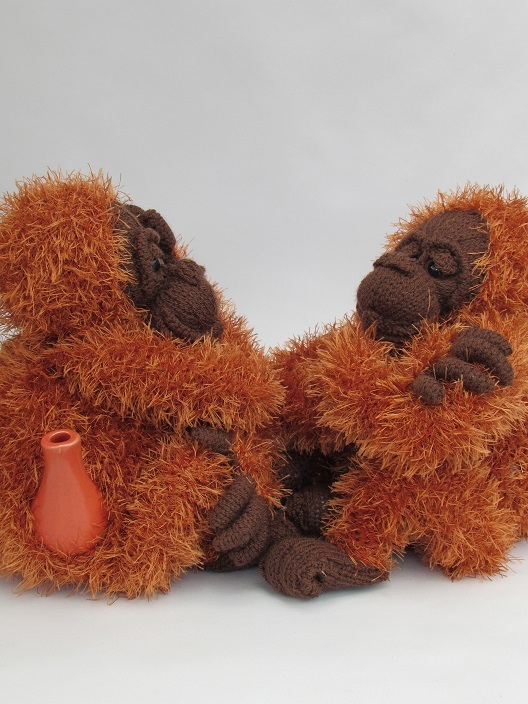 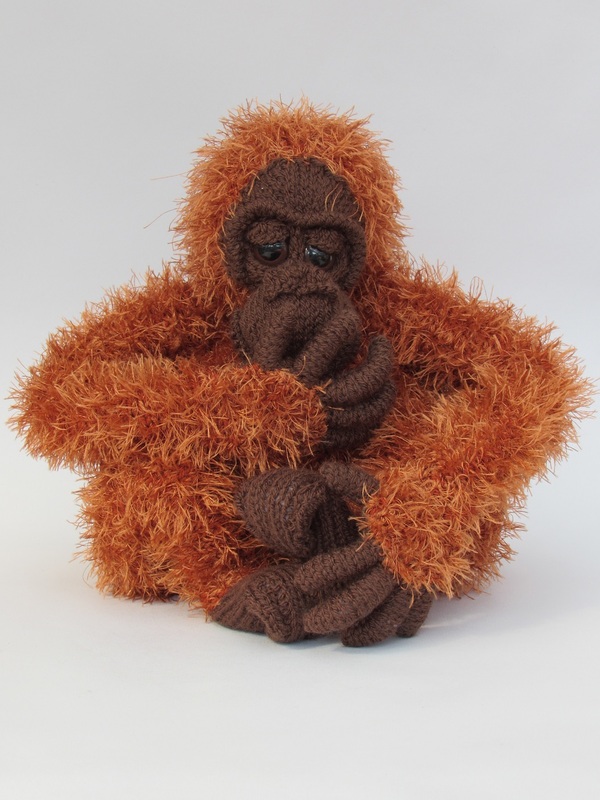 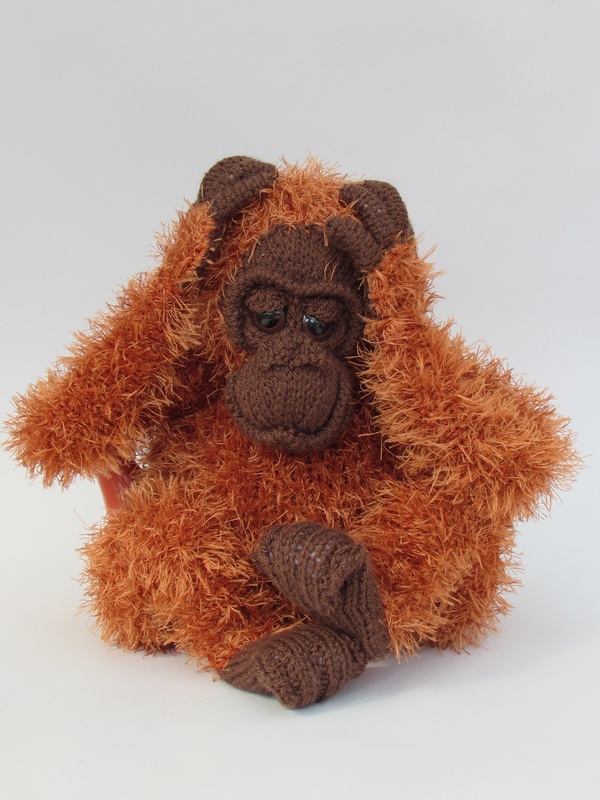 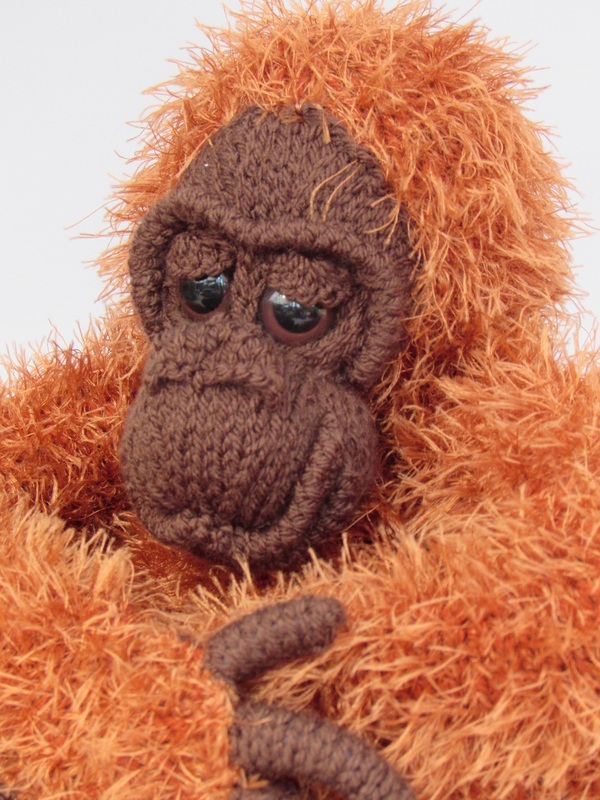 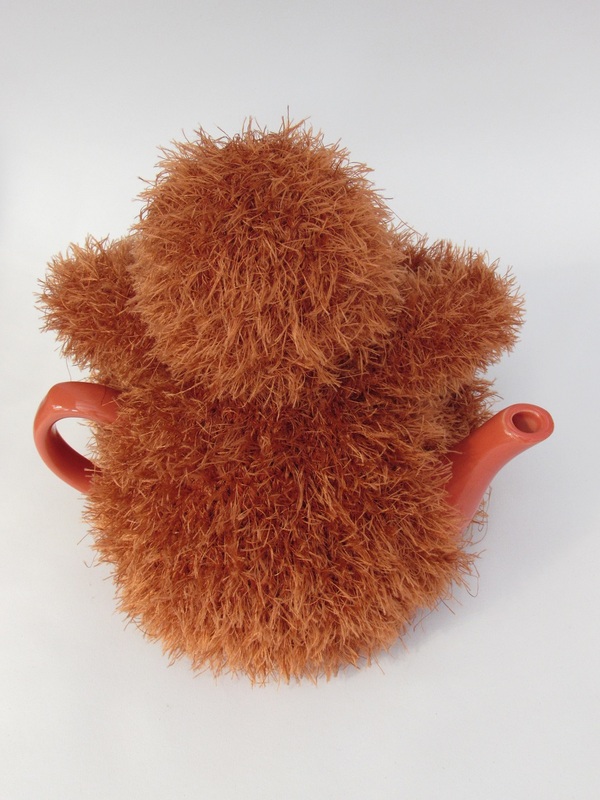 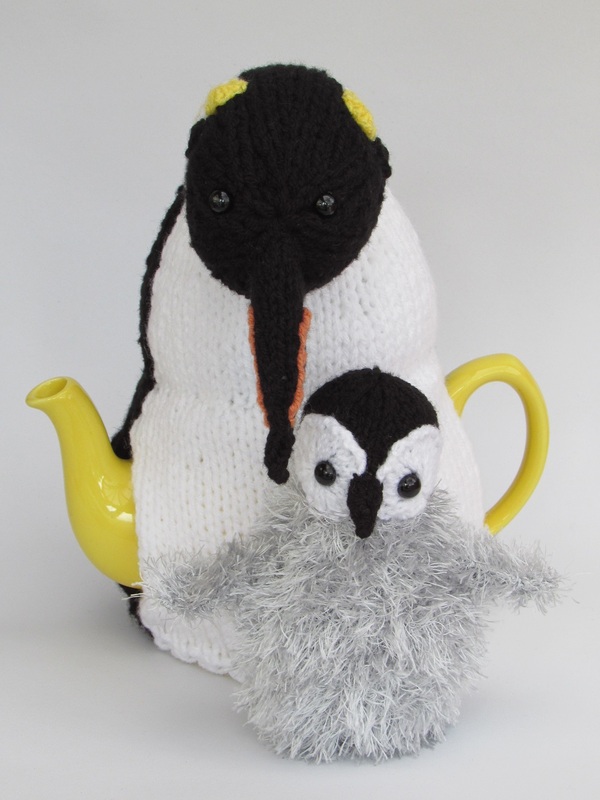 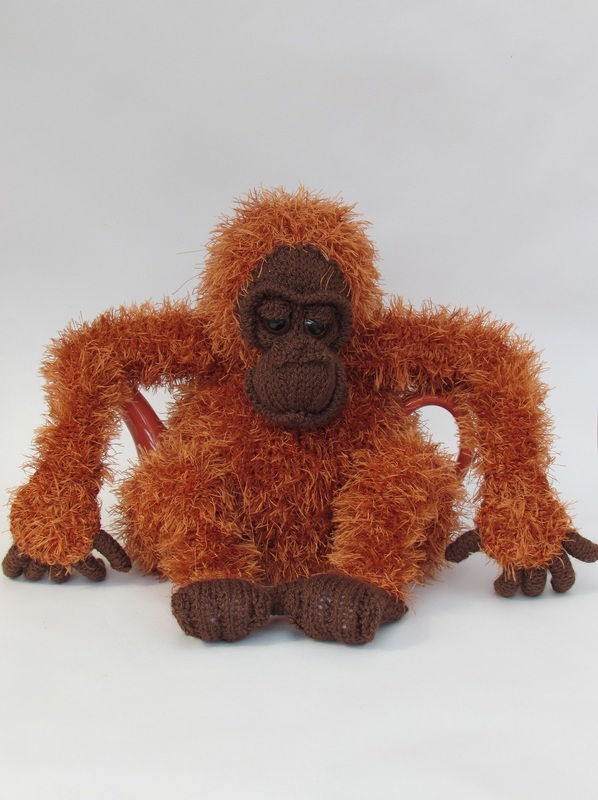 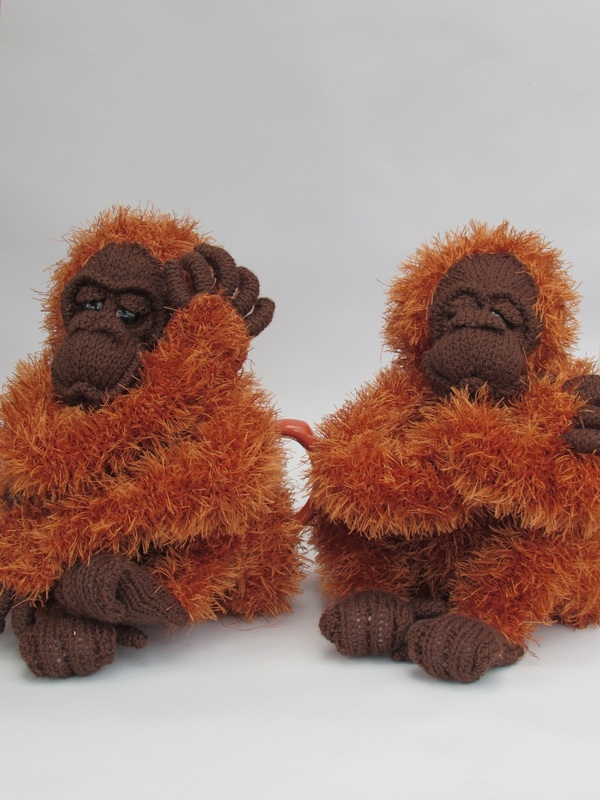 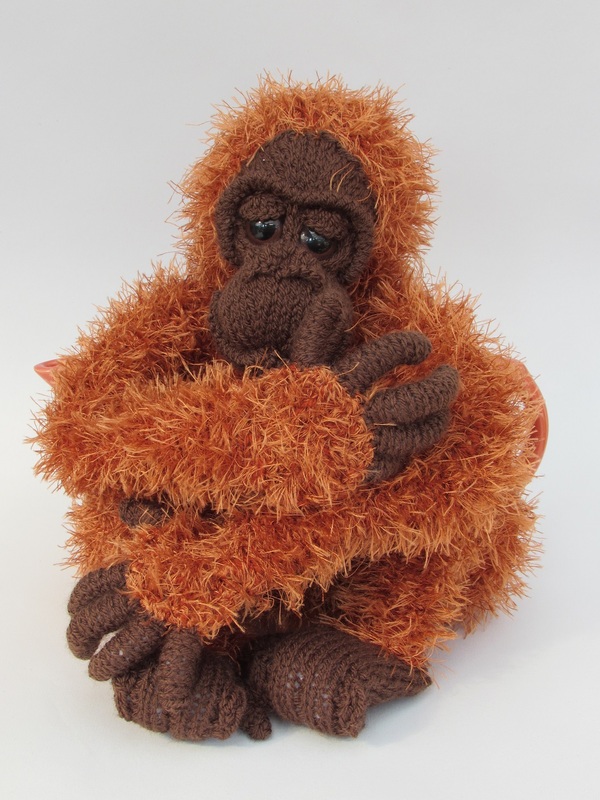 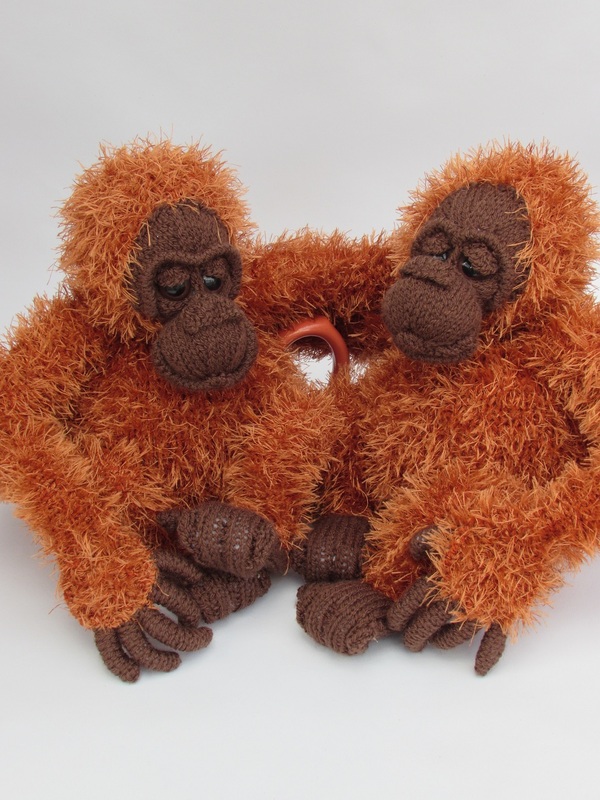 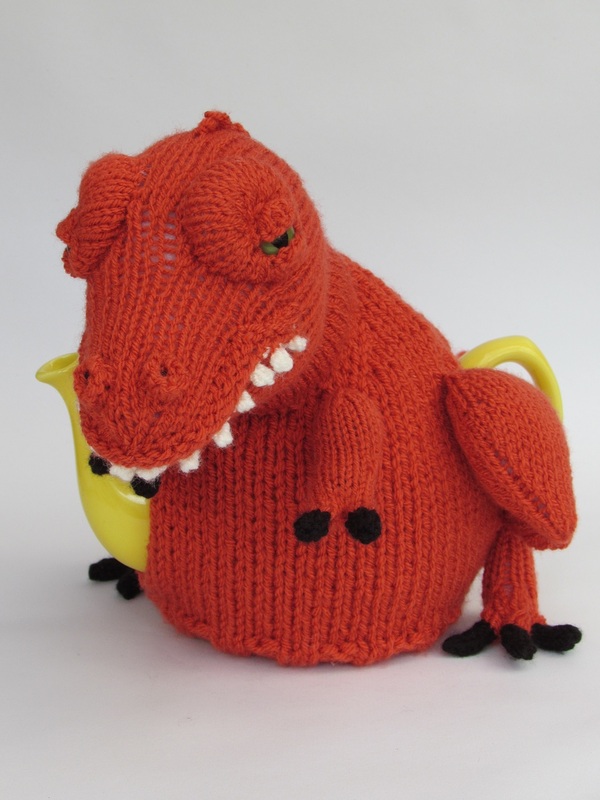 The orangutan tea cosy is a beautiful fluffy tea cosy that looks like a orangutan sitting down. 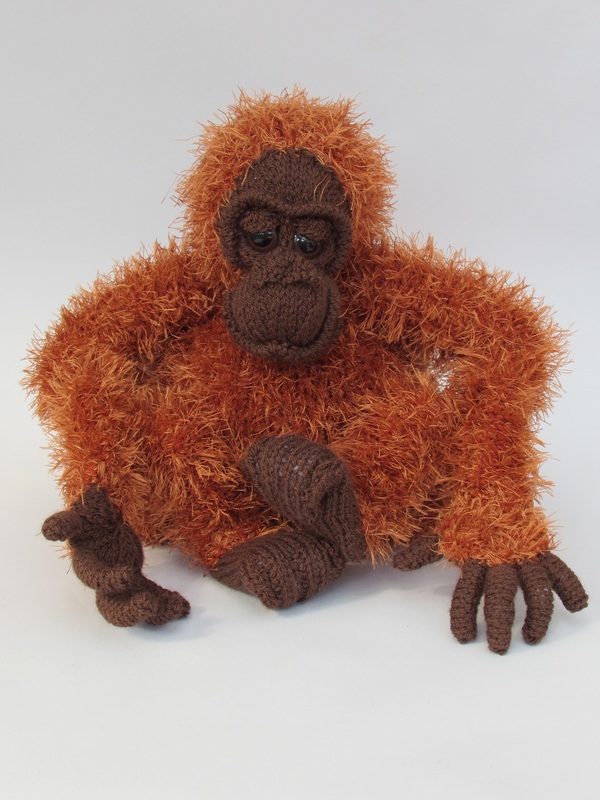 The orangutan is sat with her legs bent and her arms hang freely so you can have great fun with her arms and displaying gestures. 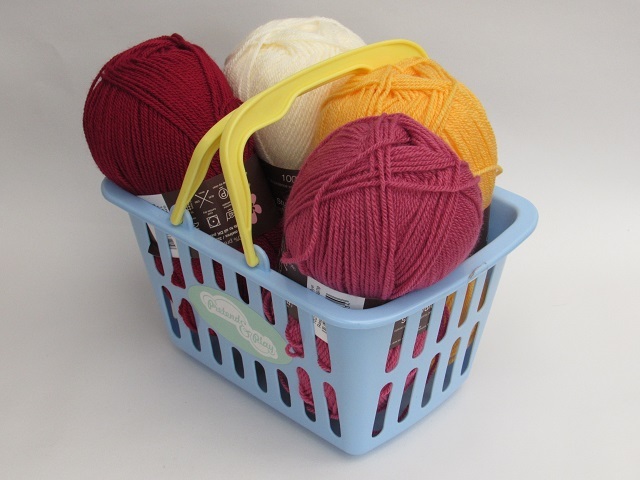 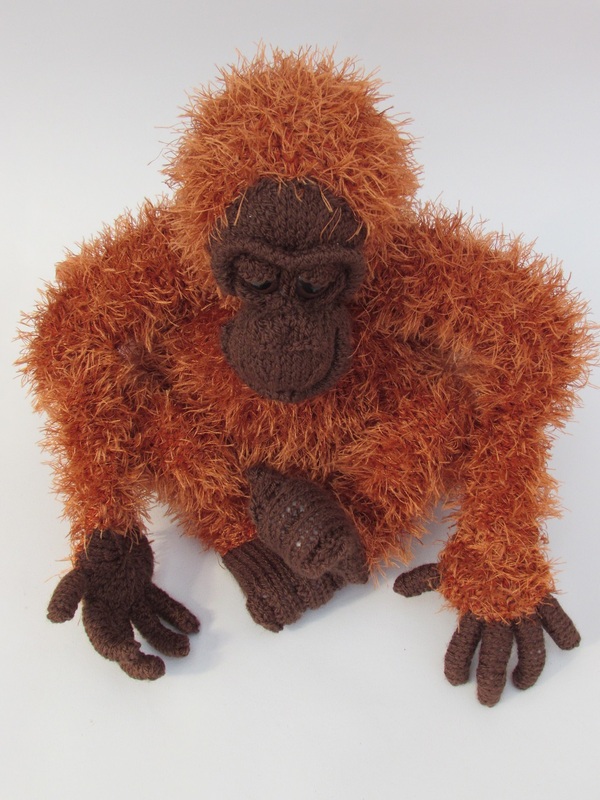 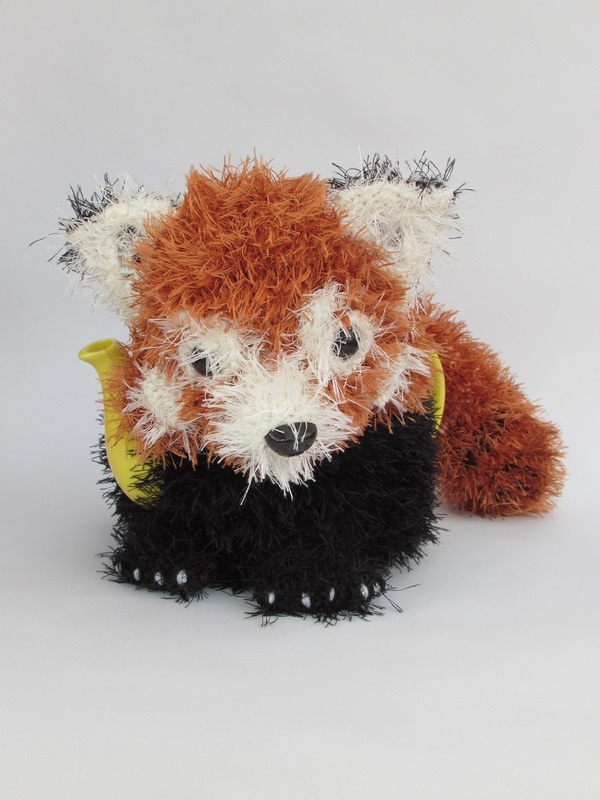 Her lovely fluffy coat is provided by King Cole Moments DK yarn, the ginger shade is perfect for an orangutan. 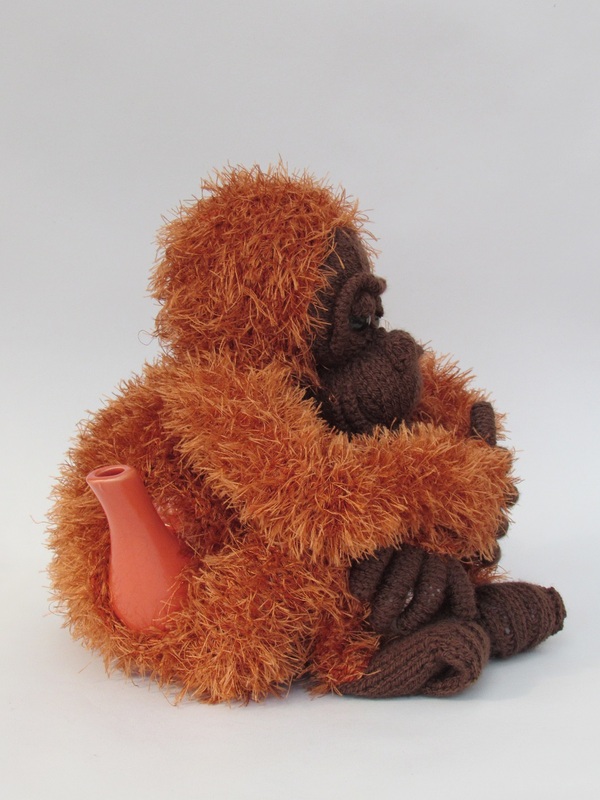 The orangutan hands and feet look really lifelike and really add to the character of this cosy. 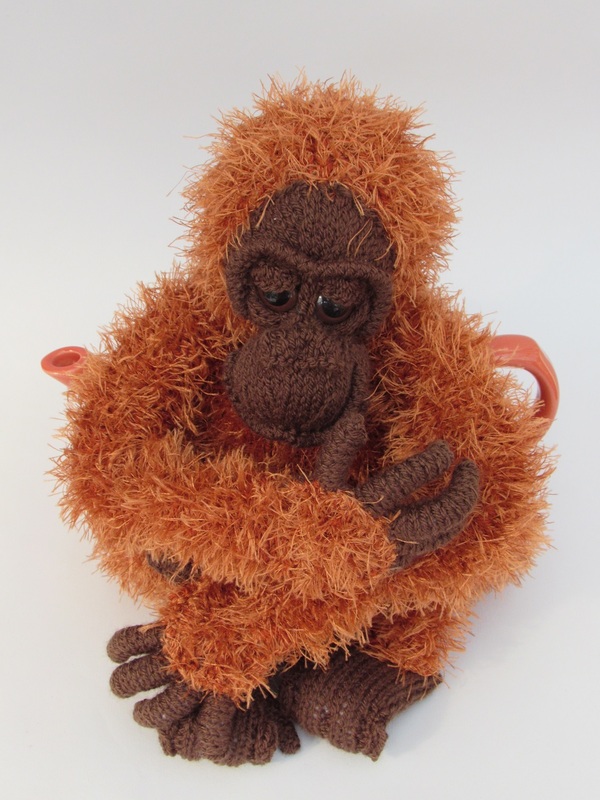 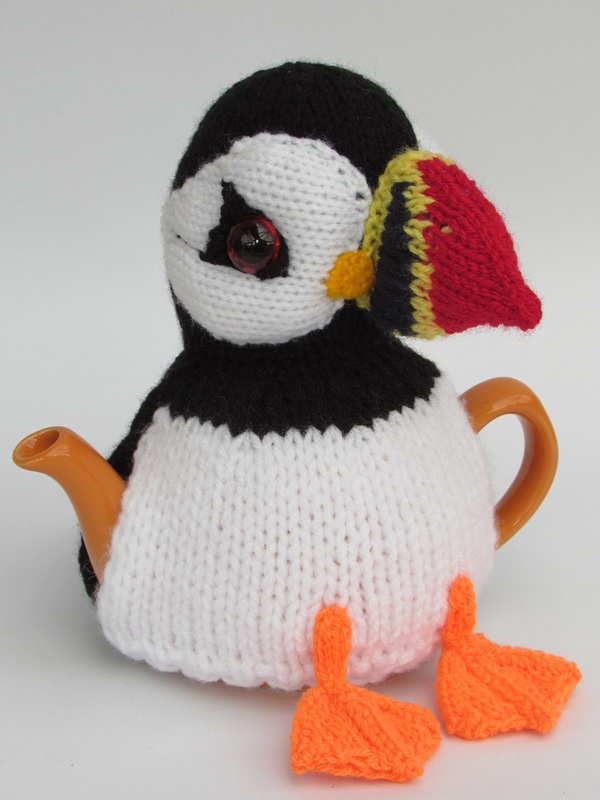 When your cup of tea is cold, do you go ape?